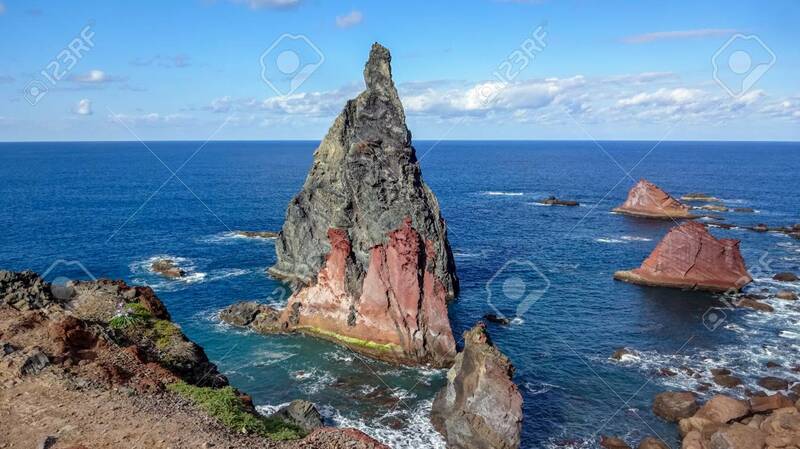 Cabo Sao Lorenco Is One Of The Most Beautiful Capes Of Madeira, Portugal. East Of The Island Royalty-Vrije Foto, Plaatjes, Beelden En Stock Fotografie. Image 116163357.